What are Ambition Development Groups? In March 2018, an Innovation Event was held to bring together the local community and homelessness sector to discuss innovative housing solutions and map out the resources needed. During this event, a number of Ambition Development Groups (groups of people passionate about a particular housing solution) were set-up to implement some of the ideas throughout 2018. We are currently focusing on five of these groups, as below. Find out more about these Groups below, and get in touch at hello@galvanisebh.org if you'd like to join one or talk about setting a new one up! Meetings happen roughly once a month. The Housing First model offers secure, long-term general needs (often self-contained) accommodation with intensive support to homeless people with multiple and complex needs and/or those who experience recurrent homelessness. This model offers a service without conditions for demonstrating tenancy readiness or for maintaining a tenancy (such as abstinence from substances). The next Ambition Development Group meeting is taking place Monday 9 July at 6pm in Hove Town Hall (main reception on Norton Road, Brighton, BN3 3BQ - you will need to sign in). Come along if you'd like to get involved! Every Home Makes a Difference is a a project where existing Supported Housing providers allocate one unit in each of their projects for rough sleepers. Those accessing the units may require support to maintain the tenancy and move on independently. Check back soon for the next meeting! 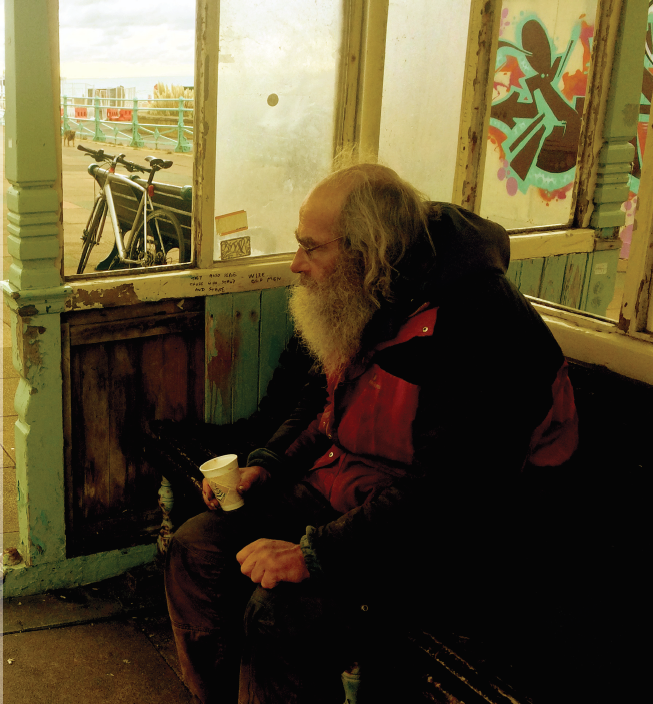 Brighton & Home is a self-help community-led housing project, bringing empty properties back to use; with renovations carried out homeless people will gain employable skills - and homes! Self-Help Housing is when people who don't have permanent housing, bring empty properties back into use - through practical building work, such as repairs and decorating. They then get to live in the properties. This is one particular form of the broader Community Led Housing movement – where communities play a leading role in addressing their own housing needs. It differs from ‘self-build housing’ which is about building new homes rather than renovating existing properties. Living rent is defined as a rent in which a worker on an average wage would not be paying more than 30% of their wages in rent. We would like to work with the private rented sector to establish tenancies on living rents. The next Ambition Development Group meeting is on Wednesday 25 July, 6.30pm at the Old Ship Hotel, Brighton, King's Road (lounge area left of main doors). All are welcome! This is good quality, cost effective accommodation that can be disassembled and re-assembled easily to make best use of vacant and/or brown-field sites that cannot be used for longer-term housing options. The length of tenancy can be anywhere from a year up to many years. Get in touch at hello@galvanisebh.org if you're interested in joining this group!